The Maccabi Movement is about building connections - both to Israel and to our Maccabi Family around the world. In just under 10 days we will be taking a delegation of nearly 400 to Chile for the Pan American Maccabi Games, and we couldn't be more excited for the competition and camaraderie, and just as importantly, to make a difference in the lives of others. While in Chile our delegation will partake in three separate Tzedakah projects, which include visits to local hospitals, providing free eye examinations and glasses for over 1,000 Chilean children, and the Tzedakah Food Project, where we are raising money to put together food baskets for Chilean Jewish families in need. We are 65% of the way to our goal; you can help us reach it by clicking HERE. 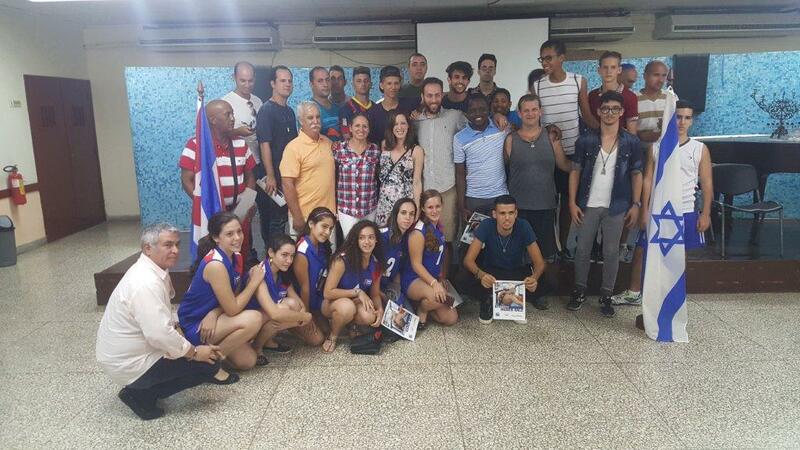 Recently, Garrett Weber-Gale, a two-time Olympic gold medalist and a member of Team USA at the 2013 Maccabiah Games, visited Cuba and met with the Cuban Jewish Community, including their delegation set to compete at the Pan American Maccabi Games. His words are below. "Visiting Cuba was truly life-changing. The Jewish community there was more connected to one another than any other community I've ever seen. I could literally feel their love and thoughtfulness towards one another, and towards me. 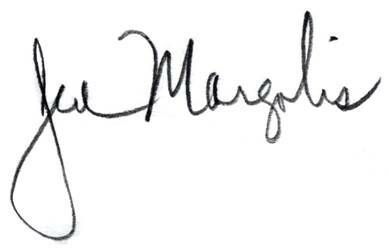 Please feel free to share this with the Maccabi Family." 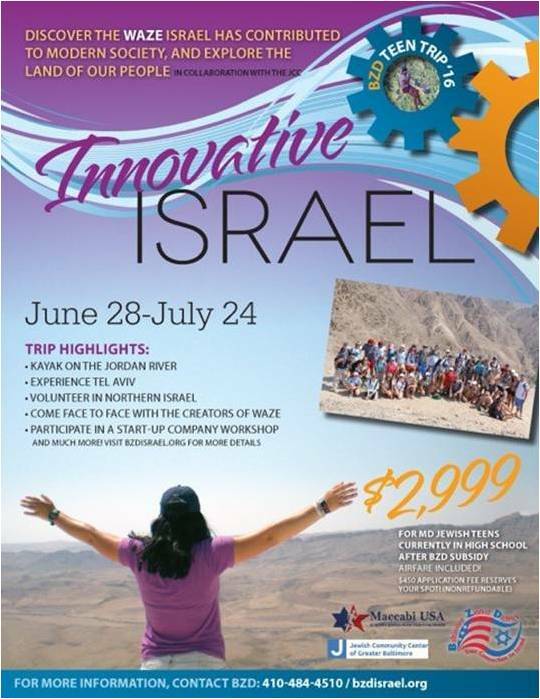 Jewish teens currently enrolled in high school (9th-12th grade) who have not previously been on an organized teen mission to Israel. How much does the trip cost and how do I register? Click HERE to sign up! Purchase a $250 certificate for the trip before 2016, and it will be matched by BZD, for a total of $500 off! 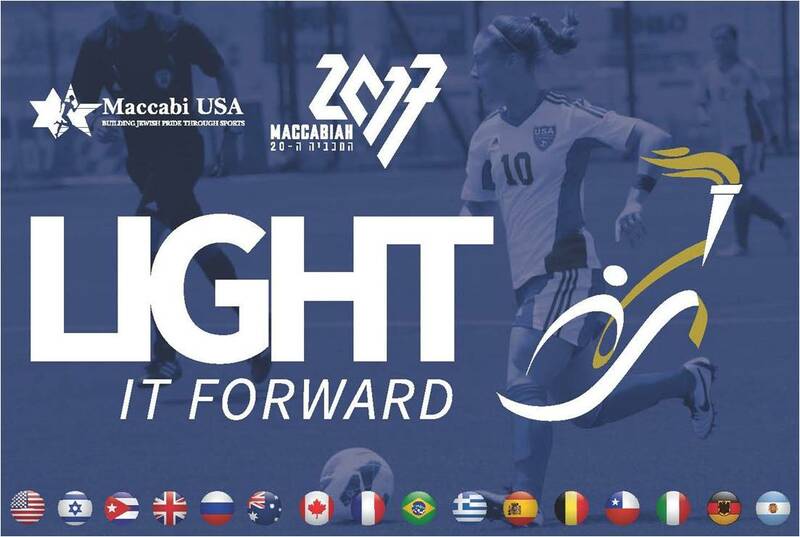 Help us Light it Forward for the next generation to ensure that qualified Jewish athletes from all over the world are able to experience the "Magic of the Maccabiah" through their participation in the Maccabiah Games in Israel, Summer 2017. To receive Daily Updates while we are in Chile, click HERE! Don't forget to follow us on Facebook and Twitter, as we will post updates from the Pan American Maccabi Games. Use #TeamUSA and #PanAm2015 while we are in Chile!